Steven M. Phelan, CPA, PLLC is an accounting practice based in Oklahoma City, Oklahoma. The practice is dedicated to helping individuals and small businesses achieve financial success by providing quality tax, accounting, business advisory and technology consulting services. A full range of accounting and bookkeeping services are offered including compilations of financial information, QuickBooks set up and support, payroll compliance, sales tax, budgeting and more. 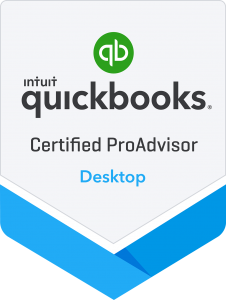 As a Certified QuickBooks® ProAdvisor, assistance with setup, training, ongoing maintenance and tailoring specific business process needs into the QuickBooks system is available. 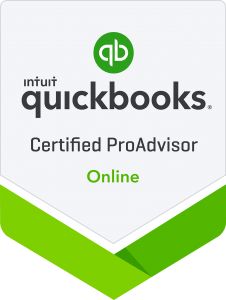 This extensive assistance helps clients maximize financial and reporting performance within QuickBooks. 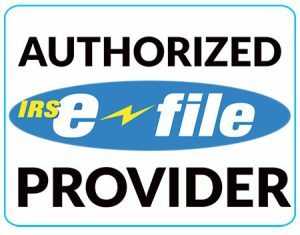 From choosing the right accounting software or the best computer hardware infrastructure, services are provided to assist in this process. Specific training is also provided for Microsoft Excel, QuickBooks, Adobe Acrobat, mobile technology, cloud-based solutions and a host of other general technology topics. Selecting a CPA for your tax and accounting needs in an important decision. We offer quality service and the peace of mind of an experienced CPA and business advisor available when you need to make important financial decisions.